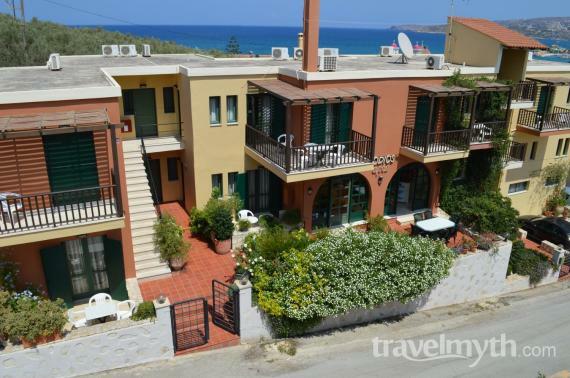 Kalives is a pretty seaside village in the area of Apokoronas in Chania, on Souda Bay, 19 km east of Chania and is one of the resorts on Cape Drapanos, along with Almyrida and Plaka, popular worldwide for their lovely beaches. Besides, Apokoronas is one of the green areas of West Crete and you will be astonished by the diversity of the beauty of the place. 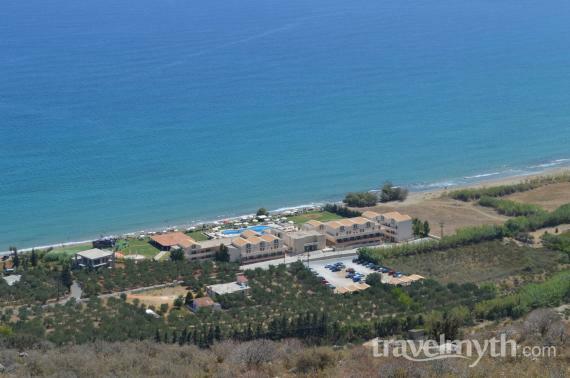 The area manages to combine a scenery of woods, hills and mountains as well as trees with the amazing Greek sea and the original rustic Cretan architecture. 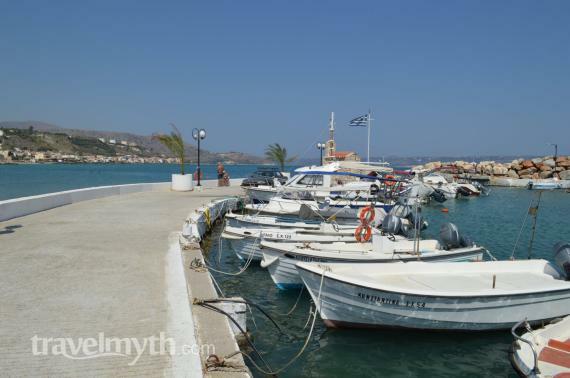 Kalives is a fishing village that is located near the highway from Chania to Rethymno at a distance of 19 km from Chania and 42 km from Rethymno. 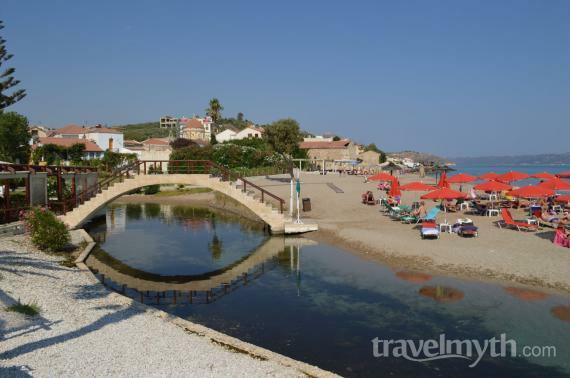 The village is built in an amphitheater form along the beach of Kalives among two hills and the river Xydas that divides the village in two aspects with graphics bridges, from which guests are welcome to observe the ducks, gives the area a totally different sight. 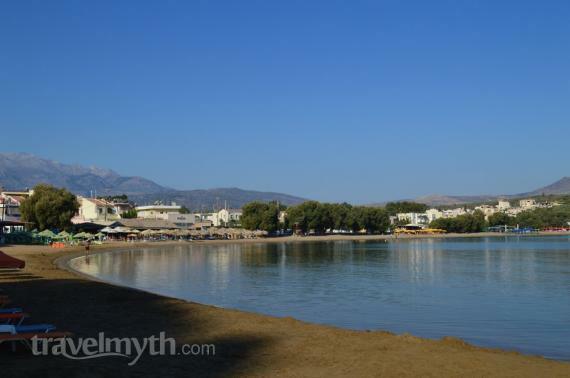 Thanks to River Xydas -and another a river, Kylaris, which flows west of the village- Kalives is located in a fertile valley and is full of green and surrounded by olive groves. This is an on earth oasis for the hot summer nights that will make you feel amazing. 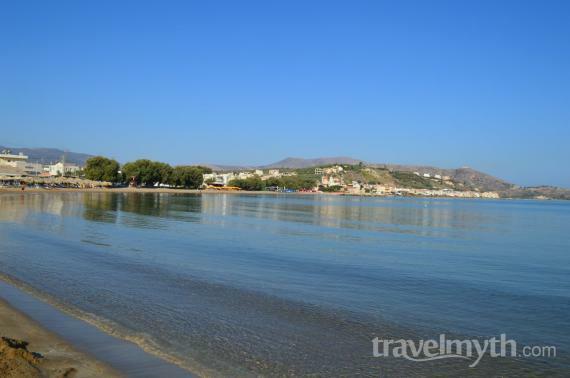 Due to its fertile soil and strategic geographical location at the entrance of Souda Bay, Kalives has been inhabited at least since the ancient times and this is something magical that you will see for your own. Also, in the eastern hills of Kalives was Kissamos -not to be confused with Kissamos Kasteli- one of the two ports of ancient Aptera, which is very close to the major attractions the area, called 'Ippokoronion'. In the eastern hills of the village you may find the ruins of the Castello Apicorono. In the 16th century Kalives village was destroyed by the pirate Barbarossa and the following centuries were a focal point in many battles, including the battles in all phases of the Cretan Revolution. 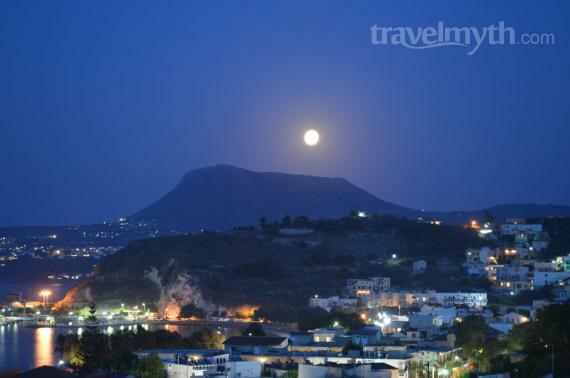 The area of Kalives has become a tourist area with many small hotels and apartments, tavernas, shops, cafes and banks, post office, pharmacy and a medical center. 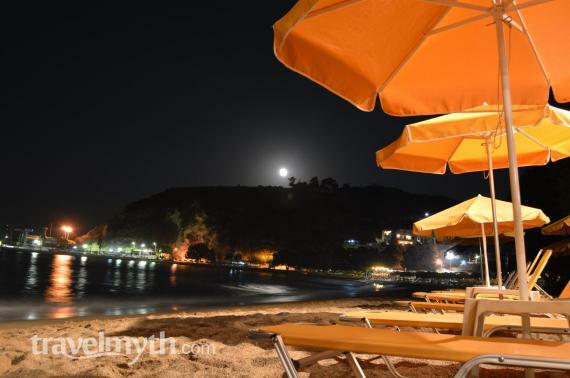 The central beach with its sandy beach of about five hundred meters, with shallow waters is inviting you to discover the area’s magic. A great advantage of the beach is with no doubt the big trees, so be certain to find natural shade. Of course, the beach has been awarded with a Blue Flag and a lifeguard so that you will feel secure all the time. 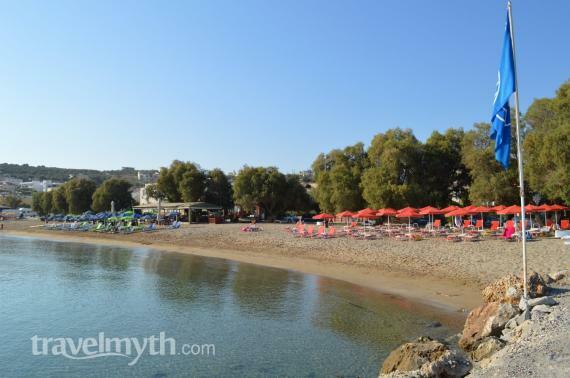 Apart from the main beach, there is another smaller and less organized beach in the village on the other side of the river Xydas, for you that you prefer a more relaxed swim. Find information about selected Hotels, apartments and rooms in Kalives to choose the perfect place for your accommodation.